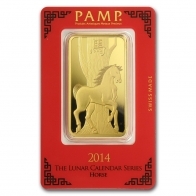 Buy PAMP gold bullion bars, in sizes ranging from 1 gram to 1 kilogram. 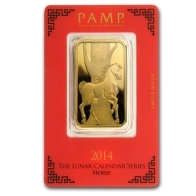 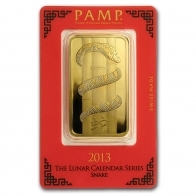 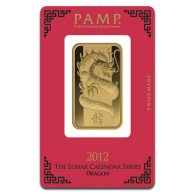 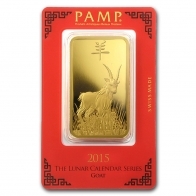 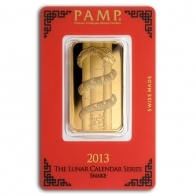 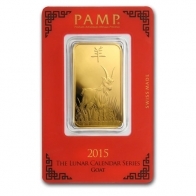 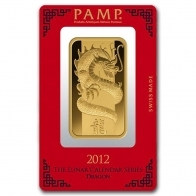 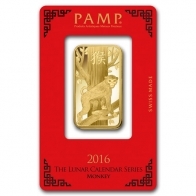 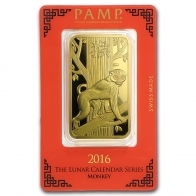 PAMP gold bars are some of the most popular precious metals products available. 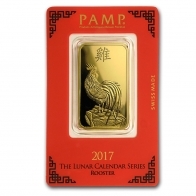 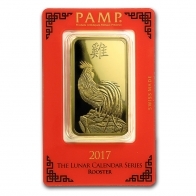 SwissBullion.ch carry a wide range of PAMP products, including PAMP cast gold bars, PAMP Fortuna gold bars and the PAMP Lunar series. 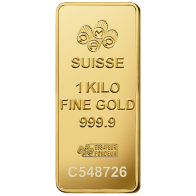 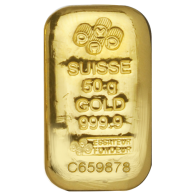 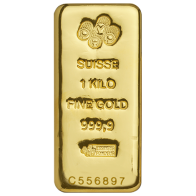 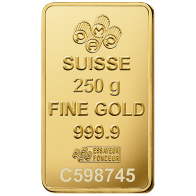 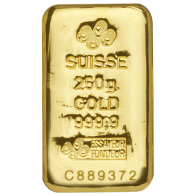 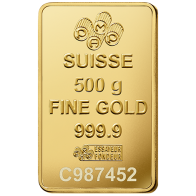 All bars contain 99.99% fine investment grade gold bullion. 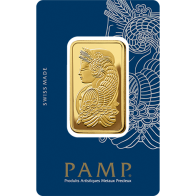 All PAMP bullion comes with a serial number, and is approved by the LBMA and the COMEX. 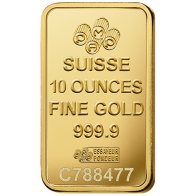 Bars are either sold in a certicard or with a separate certificate. 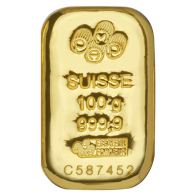 PAMP bullion may be purchased with Bitcoin or altcoins, in CHF, EUR, USD and GBP. 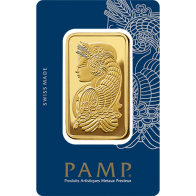 PAMP also produce bars in silver, platinum palladium and rhodium.